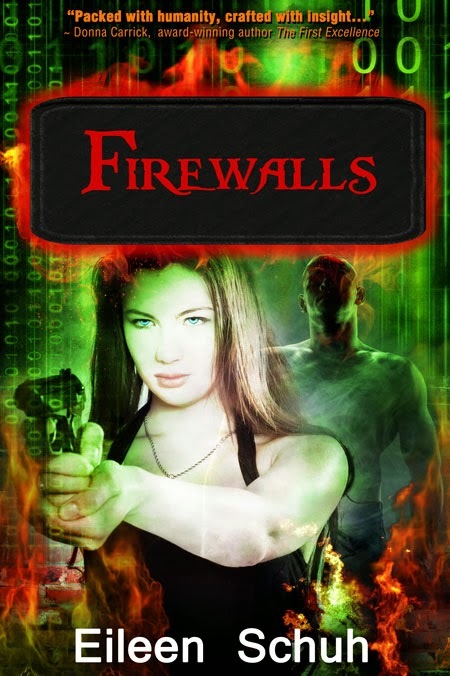 So begins my newest release, FIREWALLS – Book 3 in the BackTracker Series. 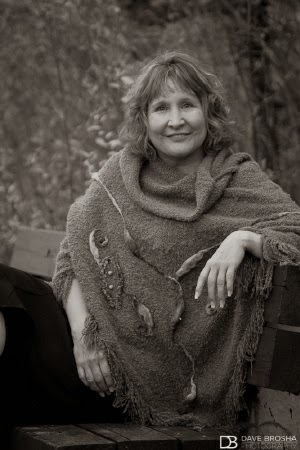 It’s an opening that reflects what I’ve learned over the years from my mentor, publisher and best-selling author, Cheryl Kaye Tardif. Thank you, Cheryl, for inviting me to guest on “The Suspense is Killing Me”, an appropriate title for your blog since you’re the master of the Suspense novel. Although my books aren’t in the Suspense genre, every good book must have suspense—that ‘what-will-happen-next?’ feeling that drives readers to turn the page, read one more chapter, put dinner on hold, stay up until the sun rises in order to finish the novel. For FIREWALLS, it’s my hope that Katrina’s coiling tension immediately becomes my readers’, that they will want to walk down the hall with her to Sergeant Kindle’s office—eager to find out what the heck she did that got her fired...if she gets fired. I hope that by the end of the first page, my readers’ pulses and breathing have quickened, their jaws have tightened and their blood pressures have risen (only to safe levels, though, please). In this opening chapter of FIREWALLS “What happens next?” is closely related to “What happened before?”—a very useful type of suspense when beginning a tale that requires background information. In writing a series like BackTracker, there’s a lot of back story from THE TRAZ and FATAL ERROR that has to get relayed in an entertaining manner. Although what Katrina did to put her in danger of losing her job isn’t part of the preceding novels, Sergeant Kindle’s interrogation in the opening chapters of FIREWALLS reveals important details about her past that were. These details will hopefully help those who read previous novels remember the important stuff and make those who haven’t read them, want to. And when all the ‘what happens next’s?’ are answered, readers should be left with a sense of fulfillment, of accomplishment and satisfaction—a feeling that reading this book was not a waste of time. That everything makes sense, even the surprises. It’s not just at the beginning of FIREWALLS that I use the “What happened before?” suspense-building technique, I use it throughout the book, throughout the series. Several of my main characters, most notably Katrina and Shrug, have dark secrets, concealed motives, painful hidden pasts that readers want them to share. Some of those secrets remained veiled for many books to come. In the BackTracker series, although each novel is a complete story, there are always lingering questions, that arise not from the plot (those questions are all answered) but from the characters themselves. We love them so much we just have to know what happened to them before we met them in THE TRAZ and what happens to them next? What kind of kid were they? What kind of mother, husband, wife, boss will each of them become? Will the romance last forever? Will lost loves be reignited? Will Katrina ever be safe from the bikers? Will Shrug ever (please!) reveal his past? Thank you so much for sharing space with me on your blog. Suspense in its various forms and intensities is an important feature in all great fiction. You're very welcome, Eileen. Happy to have you here as your posts are always so interesting! :-) Best wishes on your new release!